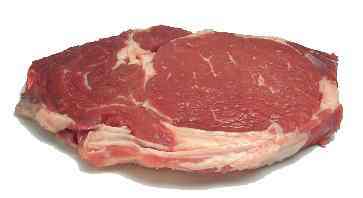 Meat from the rib section tends to be tender and well marbled with the fat that makes steaks and roasts juicy and flavorful. 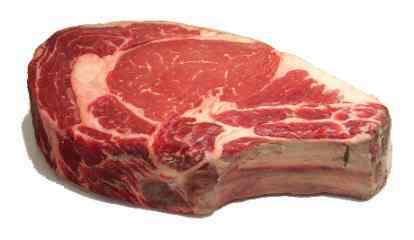 Rib steaks and roasts are sometimes called "prime rib" even when the meat isn't good enough to be graded "prime" by the USDA. It's best not to marinate rib cuts.